The poster for the movie says, “The Greatest Manhunt in History.” It should have said, “The Greatest Waste of Time.” The running time of the movie is 157 minutes. They literally could have cut the running time in half and told the same story and it actually might have been entertaining. The movie is about the 10 year long “Manhunt,” capture, and killing of Osama Bin Laden after the attacks that occurred on 9/11/2001. We all know by now that the fact that it took America 10 years to find Bin Laden and kill him is an absolute disgrace. Of course, it was a great thing when it finally got done, but it sure took us long enough. Zero Dark Thirty plays on that fact. The movie is a very long, drawn-out depiction of the steps that we took to finally track down America’s Most Wanted and destroy him. The film isn’t a decade long, but it certainly tries to feel that way. It is so boring and slow at times that I wanted to turn it off at a number of different points. 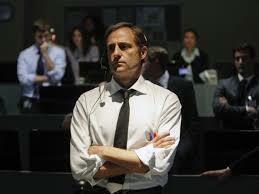 The other thing about this film is that it is hard to tell how factual it really is. It is based on a true story, but do we really know all of the facts? Unfortunately I think that people will watch this movie and assume that it is 100% accurate. How do we know the truth about what happened? 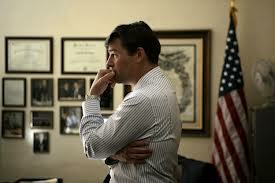 A lot of the information about the “Manhunt” is classified. How will we ever know the real truth? The film tried so hard to be this big epic movie. It failed quite miserably as far as I am concerned. 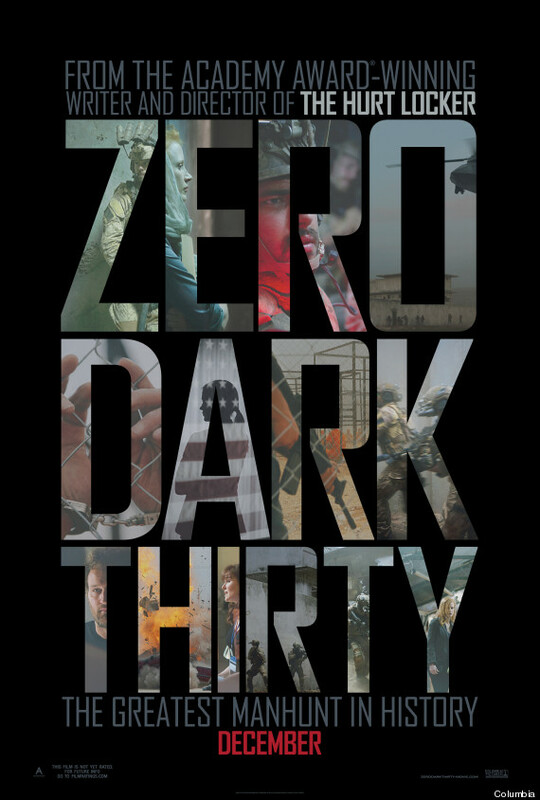 Zero Dark Thirty was nominated for 5 Academy Awards including Best Picture, Best Actress (Jessica Chastain), Best Original Screenplay, Best Editing, and Best Sound Editing. To me, that is so comical. It shows that the Academy has truly lost its mind to even nominate such garbage in the first place. This movie was almost as far away from Best Picture as you can get. The acting was mediocre at best, especially Jessica Chastain’s performance. Not even close to top notch. The screenplay was very un-original. They took a story that everyone in the world knows about and turned it into a screenplay. That is not original in my book. There were so many unnecessary scenes that could have been cut out of the movie that it was a complete disgrace to filmmaking. The editor should have been fired, not nominated for an Academy Award. I’m glad that the movie only won an Academy Award for Best Sound Editing. It was better that it didn’t actually win. It technically tied with Skyfall (2012) for Best Sound Editing. Skyfall should have won. I don’t know what is more embarrassing for Zero Dark Thirty, the fact that it was nominated for 5 Academy Awards and only won 1 of them or the fact that the only one that it actually won was a tie for Best Sound Editing. Maybe the movie only got so much recognition because Kathryn Bigelow directed it. Her film The Hurt Locker (2008) was very solid and was nominated for 9 Academy Awards and won 6 of them. That film made her the first woman to win an Academy Award for Best Director. Were the Academy Award nominations for Zero Dark Thirty just a sort of blue ribbon recognizing Bigelow for her participation in trying again? Bigelow had no support from her cast which most notably includes Jessica Chastain, Jason Clarke, Reda Kateb, Kyle Chandler, Jennifer Ehle, Harold Perrineau, Jeremy Strong, Mark Strong, Edgar Ramirez, James Gandolfini, Stephen Dillane, Frank Grillo, and Joel Edgerton. Maybe the cast was not of much help because their characters had way more than enough time to develop, but they never really did. 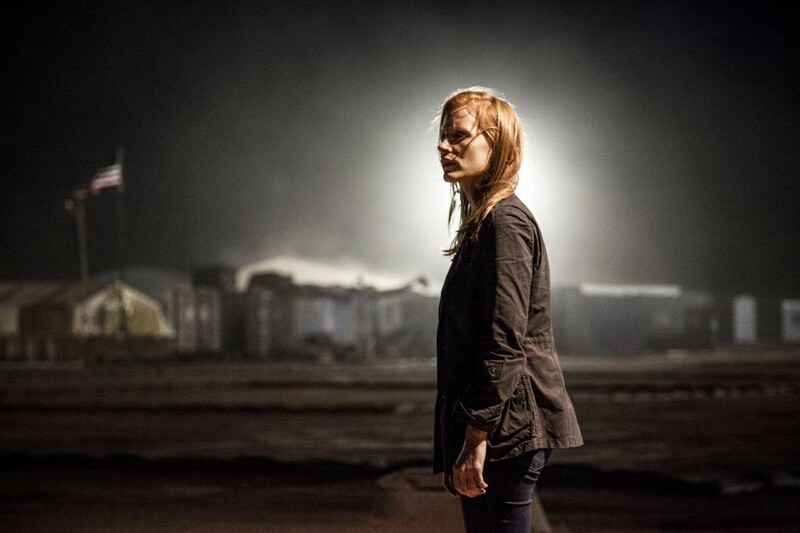 Kathryn Bigelow was in way over her head when she decided to direct Zero Dark Thirty and it shows. The film is a steaming pile of cow dung. 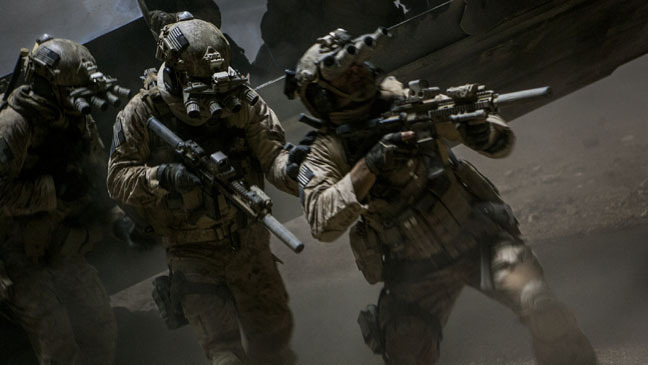 The only decent part of the movie is when they showed Seal Team Six raiding Bin Laden’s lair. I recommend staying as far away from this movie as possible. Save yourself a precious almost 3 hours of your life and don’t watch it. Posted on April 17, 2013, in Don't Watch This Movie, Drama Movie Reviews and tagged Academy Award, Academy Award for Best Picture, Bigelow, Edgar Ramirez, Frank Grillo, Harold Perrineau, James Gandolfini, Jason Clarke, Jennifer Ehle, Jeremy Strong, Jessica Chastain, Joel Edgerton, Kathryn Bigelow, Kyle Chandler, Mark Strong, Osama Bin Laden, Reda Kateb, Skyfall (2012), Stephen Dillane, The Hurt Locker (2008), Zero Dark Thiry (2012). Bookmark the permalink. 2 Comments. The first half was a big mess. I thought it was gonna get interesting in the middle, but they just kept dragging it out. The ending was the only part worth watching, but it was nails on a chalkboard getting there. I guess I just expected a lot more out of the movie after it received so many nominations. Because you missed the ending, you missed the only good part in my opinion. I felt like I couldn’t turn the movie off halfway through because I had already invested so much time in it. Thanks again for commenting Cindy! Take care.